The Space Studies Institute is deeply saddened by the passing of Dr. Peter Glaser on May 29th. 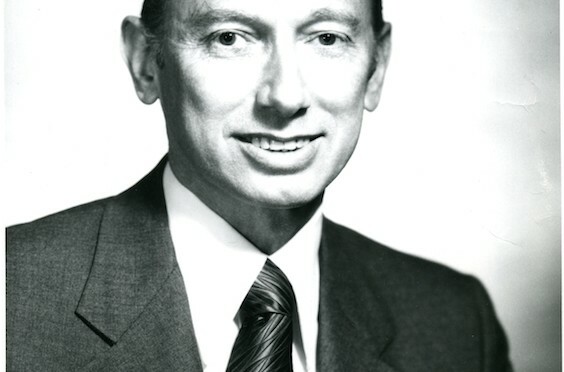 Dr. Glaser’s name was synonymous with the technologies of Satellite Solar Power, a fundamental cornerstone of The High Frontier vision, and his long time personal association with our founder Gerard K. O’Neill was well known. We grieve this loss but celebrate the great life of this important man whose passion and hard work has inspired so many and will undoubtedly play a major part in the future of humanity. coal , natural gas , hydro or nuclear power . Kudos to Dr . Glaser , may he rest in peace .